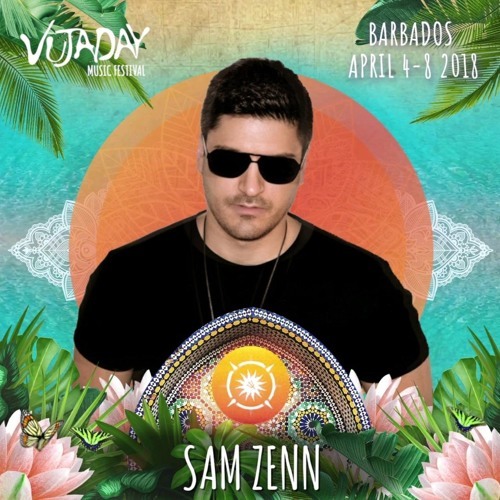 Enjoy listening to my set for Vujaday Festival, recorded live at the beautiful Tiki bar and beachclub in Barbados! De verdad que te pasaste! !